What shocked me is that my own tally of projects probably isn’t much shorter. No matter how hard I try to resist, new ideas for products pop into my head every day. Once you’ve learned how to spot problems that people might be willing to pay money to have solved, it’s hard to turn off. I’m not going to list all of my past projects and ideas here (although I hope to do so in the future), but it’s time for me to realise that – unlike Josh – I can’t work on so many projects at once and be successful. So instead, 2019 is going to be the year I focus on only a very few, important projects. To stop me from being persuaded otherwise, I’m going to list all current projects I’m either working on or am tempted to work on here, and state whether I’m working on them in 2019 or not. This doesn’t include past projects I’ve shut/sold. If you’re interested in any of the projects (either as a customer, critic, potential partner or something else entirely), please do reach out and let me know. Either via a comment below or via email. First off, here’s a list (in no particular order) of projects I definitely will work on in 2019. I’d like the internets to hold me to account if I slack on any of these projects due to new, shiny ideas or ‘rainy day’ projects (which I’ll talk about below). PostPerk is a SaaS product I’m building with two amazing cofounders based in San Francisco and Chicago. Basically, we help subscription box brands to partner up and market to each others’ customers. We have live customers and just started making revenue. 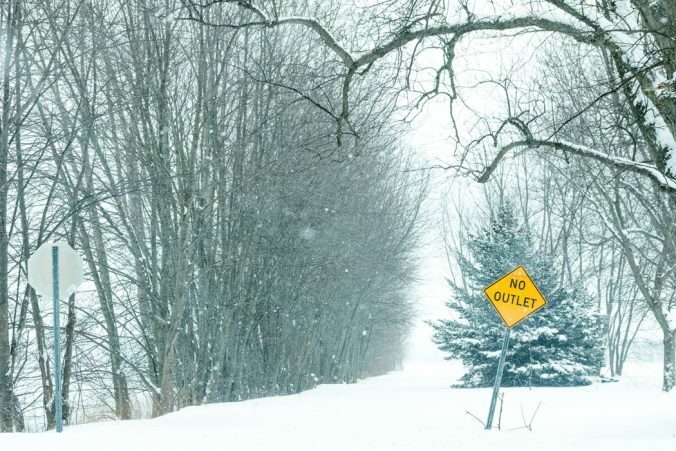 My main goal for 2019 is to build PostPerk into a company which is operationally (and revenue-ally) self-sustainable. Especially for the next two months, I’ll be ploughing a lot of hours into PostPerk. It’s basically my fulltime gig. 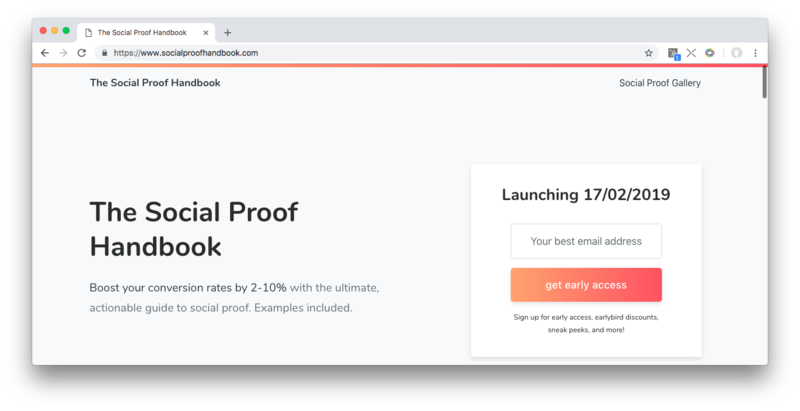 The Social Proof Handbook is a course/ebook I’m putting together based on a framework I came up with to help consulting clients reliably increase their conversion rates by 2-10% by systematically implementing social proof throughout their marketing pipelines. I still have some writing to do on the handbook itself, as well as finding time to do some video interviews with awesome marketers. My aim is to launch in February and make $20k in revenue from the handbook by the end of 2019. 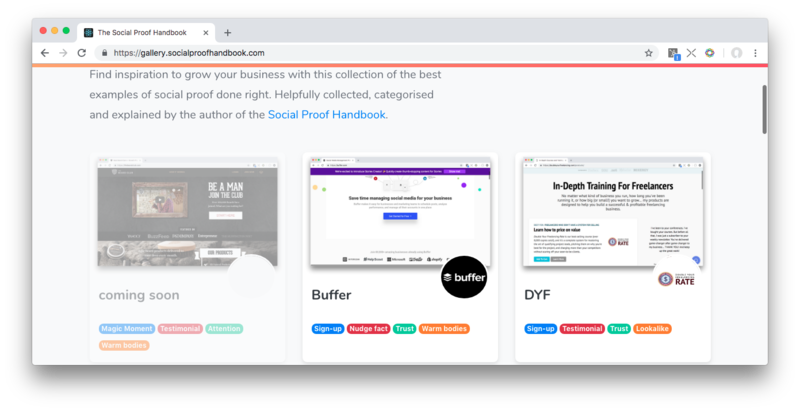 The Social Proof Gallery is a tool I’m building which will be the best place to find examples of social proof done right on the internet. I built/am building it with React and Airtable as a simple database/CRM. Right now, I need to get more content in there and do a better job of marketing it (eg by adding video teardowns and sharing examples on Twitter with the brands I’m praising). I don’t expect this project to make any money directly, however it should help me cement my reputation as the guy when it comes to social proof (and hence support my consulting business and book sales). With my social proof consulting/framework, I’m convinced I’ve finally stumbled into an area of expertise where my offering is literally 10x better than the competition*. Alongside the Handbook and Gallery, I need to work on my <vomit>personal brand</vomit> to make sure the world is as convinced as I am. That includes things like guest blogging/articles, appearing on podcasts, and giving at least one keynote talk on social proof. Here are a few live projects that I am excited about, think have great potential, but probably (and unfortunately) won’t have the bandwidth to work on in 2019. If you’re interested in working on (a project similar to) any of them, please let me know. I’d love to see where I can help. 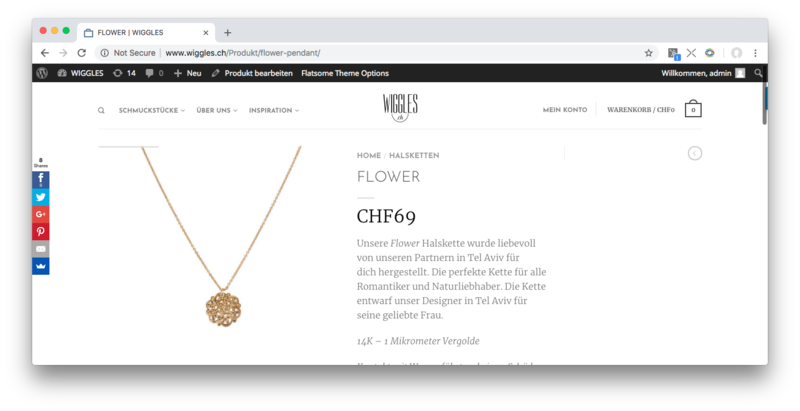 Wiggles is a jewellery ecommerce store serving Switzerland which I started in 2013 with my then-girlfriend. We had thousands of happy customers who loved our products (handmade exclusively for us by partners in Tel Aviv), but ultimately we didn’t have the time to continue it and, as of 2018, the store as been down and displaying a “coming soon” message. With 70% margins, strong growth and $3k+ monthly revenue, I’d love to find someone to take over the project and build out a subscription service on top of it – but it’s hard to find the right person. I’d also be open to selling (including existing stock etc). 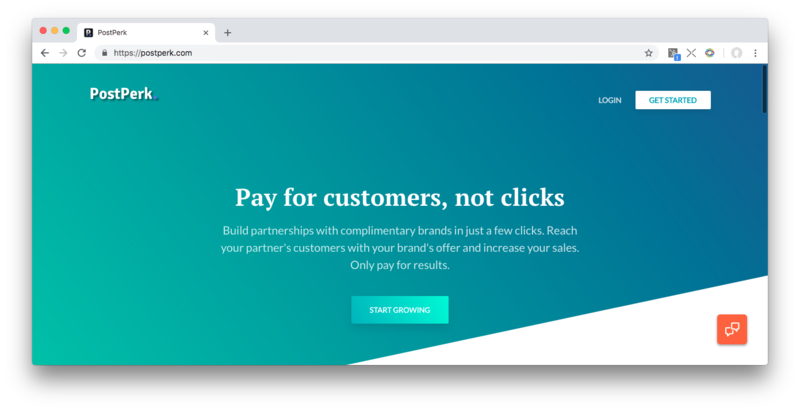 BrandBlast is an idea I came up with in November ’18 when I was challenged to livestream how to build a startup and get initial sales within 24 hours. 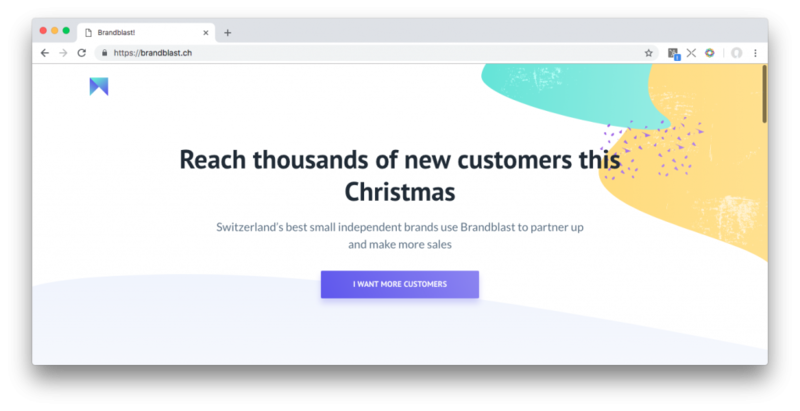 It’s similar to PostPerk, but focusses on helping indie consumer brands in Switzerland reach each others’ customers. Within the first week I made just over $1k in presales and then decided not to take it further due to lack of time. I’m pretty sure anybody could pick up where I left off and turn this into a nice side business of $2-10k MRR pretty easily. Feel free to share if you know someone who might be interested. 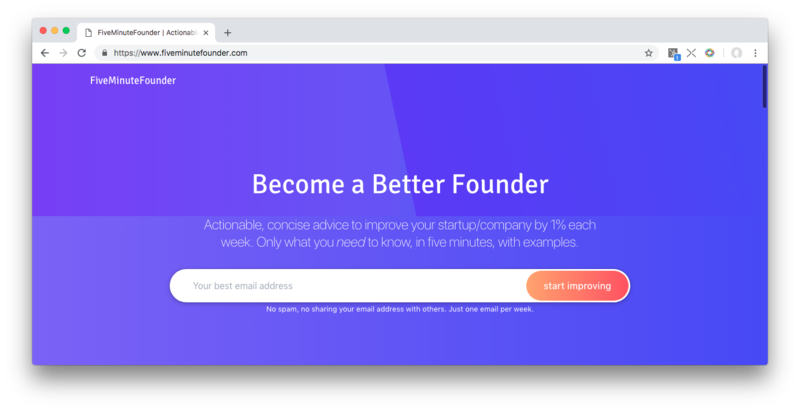 FMF is a weekly newsletter I started in 2018, providing actionable, concise advice to founders which should help them improve their projects by 1% each week, in under 5 minutes. I started off writing regularly with some excellent guest posts and feel like I have helped a lot of people – over 2’000 founders are subscribed! Unfortunately I just couldn’t find the time to keep up the tempo. I’d really like to keep this project going into 2019 though, and it’s one of my goals to sneak it in as a ‘personal project’ for 2019 and not a professional one (seeing as it doesn’t make me any money anyway). If you’re interested in writing a guest article, please let me know! 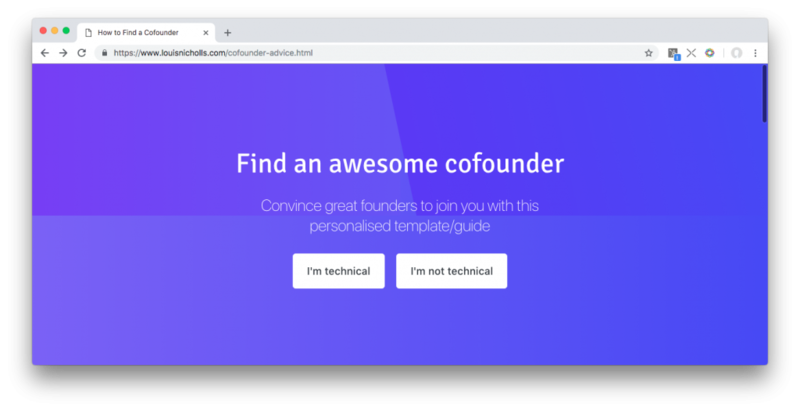 This started off as a personalised advice tool to help indie hackers put together a convincing pitch for attracting an awesome cofounder. Since I threw this together in an afternoon in June ’18 (JQuery FTW), over 5’000 people have used it. My main aim was to then provide the best remote cofounder matching service (candidate vetting/matching, support and coaching on how to work together over the first 3 months). I have just under 100 people signed up for the waitlist for this, but I doubt I’ll get round to it in 2019 (unless PostPerk implodes). Think you can do a better job? I’d love to help you prove me wrong! Here are a few ideas/problems I’ve been excited about for a while, haven’t done much work on, but feel myself drawn to like a moth to a flame. Please – if you see me launching one of these, call me out on it and don’t buy! Also, if you fancy ‘borrowing’ one of these ideas to work on yourself, please let me know! I’d love to help in any way possible. A gamified app which acts as a new, better marketing channel for restaurants. A premium ‘performance’ sleepwear brand. Basically, take what Casper etc have done for mattresses and apply it to pyjamas. Lotta money to be made by following an established playbook. That’s all for now. I’ll do an update at the end of 2019 on how well I stuck to my plans. *I’m not claiming to be the best practitioner of social proof in the world, of course not. But I’m pretty sure I’m the best you could hire, today to improve your social proof. How? How to identify problems? All that comes to my mind seems to be nonsense and sucked from the finger. Good question! I’d check this video out by Amy Hoy: https://stackingthebricks.com/video-failure-vs-creating-a-product-people-want-to-buy/ – I agree with most of it and she does a great job with the explanation.